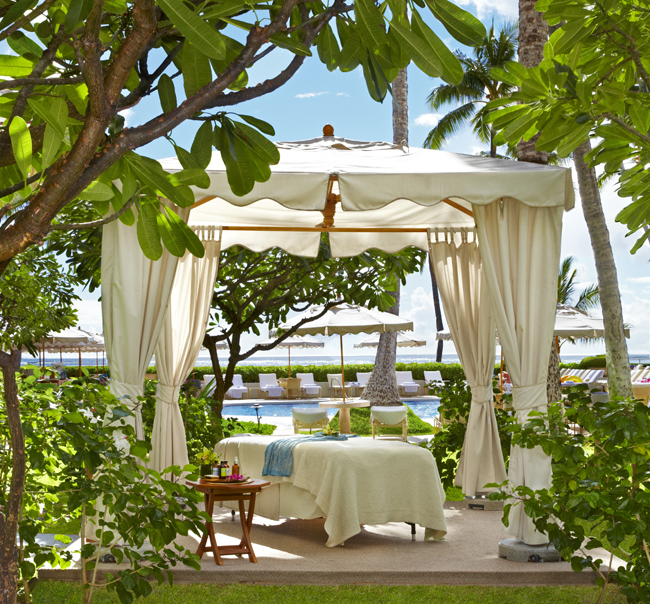 To indulge like a local in Hawaii, try one of SpaHalekulani’s Polynesian therapies at the Halekulani hotel in Waikiki. Today’s travelers don’t just want to fit in with the locals, they want to live like them, too. And while your clients may not be able to pick up Pidgin in time for their Hawaii vacation, you can book them at one of these properties where they can surf, party and get pampered like a native. Surfs up at the stylish Waikiki Parc boutique hotel in Honolulu, where guests can hang ten during a 2-hour surf or stand up paddleboard lesson led by a Hans Hedemann Surf School instructor. Classes begin at 9:30 a.m. with a beachside demonstration by the instructor. After, the instructor takes guests to one of Waikiki’s nearby surf locations—Pops, Paradise, Threes or Fours—for the real thing. The lessons are offered daily. In addition to surfing, this 297-guestroom member of the Preferred Hotels & Resorts Lifestyle Collection provides guests with easy access to offsite activities such as golf and scuba diving, cultural events and shopping. Contact the hotel’s concierge to book a surfing or paddleboarding lesson. 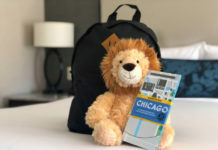 Rates start at $228 per night. 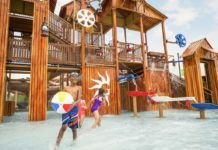 For more information, call (808) 921-7272 or visit waikikiparc.com. DJ crew Aloha Got Soul plays poolside Hawaiian tunes every second Saturday night at the recently opened Surfjack Hotel & Swim Club in Honolulu. Honolulu-based DJ crew Aloha Got Soul will be spinning hand-selected vinyls every second Saturday night at the recently opened Surfjack Hotel & Swim Club on Lewers Street in the heart of Waikiki. During the poolside DJ sessions, guests can mingle with locals while becoming exposed to a selection of Hawaiian, soul, and funk music as they sip cocktails and munch on small bites. 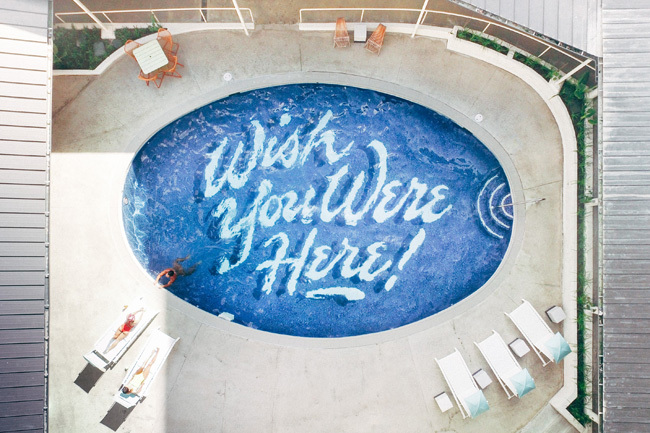 The retro Surfjack Hotel & Swim Club opened this March in a 1960s-era building featuring work by notable Hawaiian artisans, including more than 60 fixtures by Retrospect Designs, photography featuring mid-century Hawaii landscapes, and restored aloha fabrics by designer Tori Richard. The property’s public spaces and the design of Mahina & Sun’s island-themed eatery are characterized by statement pieces such as custom wallpaper, hand-painted typography, a signature mural and a staghorn fern installation. Taking inspiration from the surf bungalows of Oahu’s North Shore, the hotel’s 112 guestrooms feature hand-made furnishings—a bespoke coffee table with decorative ceramic tiles and a media console with vintage-inspired inlays—and local art that depicts life in Waikiki—indigenous Koa carvings, dream-catchers, quirky illustrations of surf life, and vintage Hawaii postcards. Rates start at $270 per night. For more information, call (808) 923-8882 or visit surfjack.com. Hawaiians are famous for their free spirit and laid-back demeanor. So, to unwind like a local, visit SpaHalekulani at the five-star Halekulani hotel in Waikiki, where the spa services include Polynesian therapies that incorporate ingredients that are indigenous to the Oahu region, as well as traditions from Tahiti, Samoa and Japan. For example, the 50- or 80-minute Ho’olele massage, starting at $185 pp, uses intense yet soothing strokes in a deep barefoot massage with some motions that resemble the hula dance. During the treatment, a therapist stands on the table while holding on to beams above for balance and support and uses the gravity of their weight to massage guests’ feet. The kukui nut oil used in the treatment is sourced on the North Shore of Oahu. The 453-guestroom Halekulani hotel is also home to the House Without A Key indoor/outdoor bar, Lewers Lounge, and La Mer, Hawaii’s longest, consecutively ranked AAA five-diamond and Forbes Travel Guide five-star restaurant. Rates start at $495 per night. For more information, call (808) 923-2311 or visit halekulani.com.